HOME BUYERS BEWARE. YOU NEED THIS. Home buyers or people having a home built are generally engaged in the largest financial transaction of their lives. It is important to have these investments inspected with our pre purchase inspection services before you sign any contract. Bullas Building Consultants will provide a professional pre purchase property inspection of your property so that you can have a realistic appreciation of the actual condition of the property concerned. Similarly, clients involved with the purchase of and/or construction of an industrial/commercial property will need access to advice about the viability of their decision. 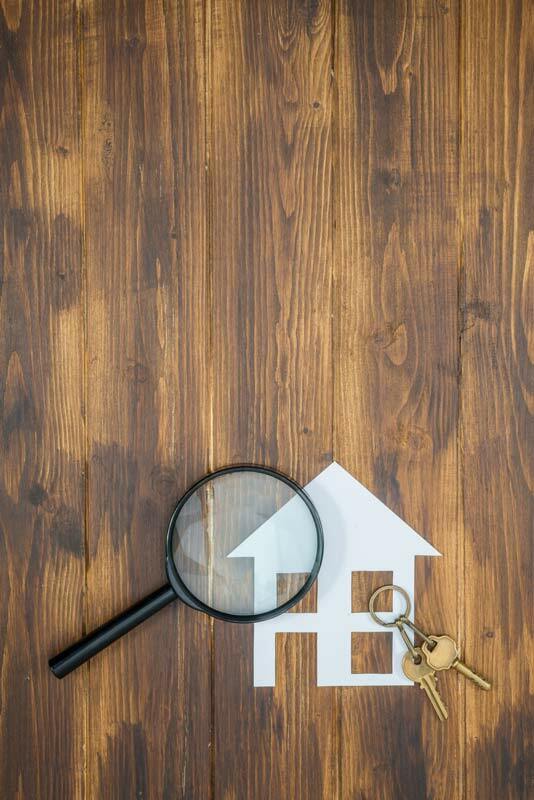 Our Pre Purchase Building Inspection gives you peace of mind that your decision to buy the pre-owned dream home you have chosen is the right one. can usually be carried out in around 24 hours so you can act fast on the property of your dreams. can either be emailed, posted or personally collected by you from our Head Office. is available if you have any further questions or concerns about the property. You can speak to your Inspector personally. Downpipes not being properly connected to storm water outlets and generally poor drainage leading to excessively muddy and wet areas. A visual check is carried out, of all walls with a focus on cracking and subsidence. Check and report if the property has White Ant Protection, also checking for the evidence of white ant or borer activity. Either current or past. We check for any visual signs, which are then checked with a moisture meter and reported accordingly. A visual inspection of roof cladding, including broken tiles, all spouting, downpipes and flashings. An expected life span of these items is also included in the report. A visual inspection (if accessible) is carried out of stumps and all structural timbers for sagging and rot, plumbing and electrical wiring. This item advises clients of any structures that may not comply with local council regulations, so you can confirm with your Local Council on these structures. All electrical wiring, outlets and switchboards are inspected and tested for safety and compliance. All gas and electrical appliances are checked and a condition report on their operation is included in your inspection. The presence of large tress are highlighted if they are considered to be a danger to foundations, or there is a risk of falling limbs or other property damage. A complete list of visual maintenance items requiring your attention.